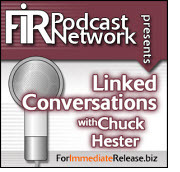 Welcome to the latest episode of LinkedConversations with Chuck Hester. 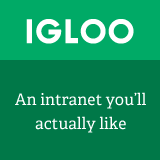 This episode includes a review of interesting features on LinkedIn, including a new LinkedIn Security section where you can get tips on how to protect your personal data on LinkedIn. Also, I highlight the LinkedIn Education section – a great resource for alumni, employers and especial students looking for the right school. Finally, I share with you my wife’s struggle with PTSD and the Indigiegogo campaign to help her get a service dog. So thanks for listening and if you like what you hear, spread the word!